I have visited Knott’s Scary Farm in the past, and it has always been a great place to go for celebrating the Halloween season while getting a good scare. 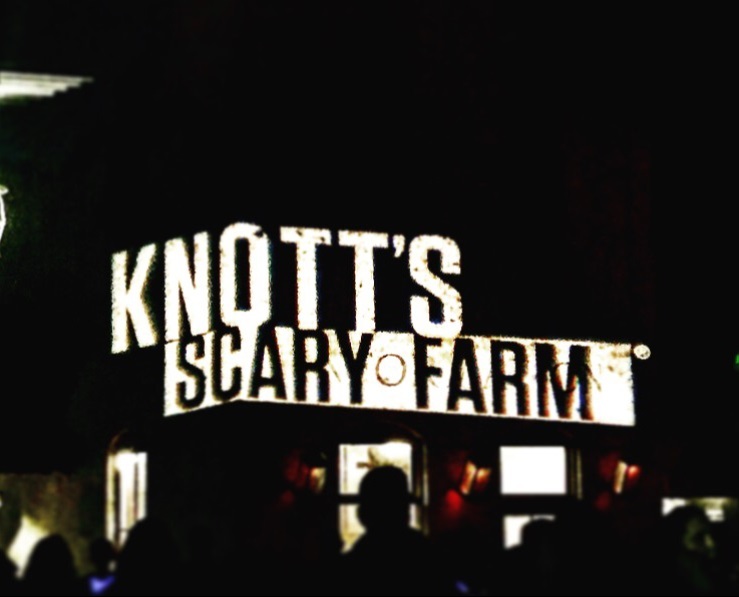 Knott’s Scary Farm is the biggest haunt in terms of things to do. 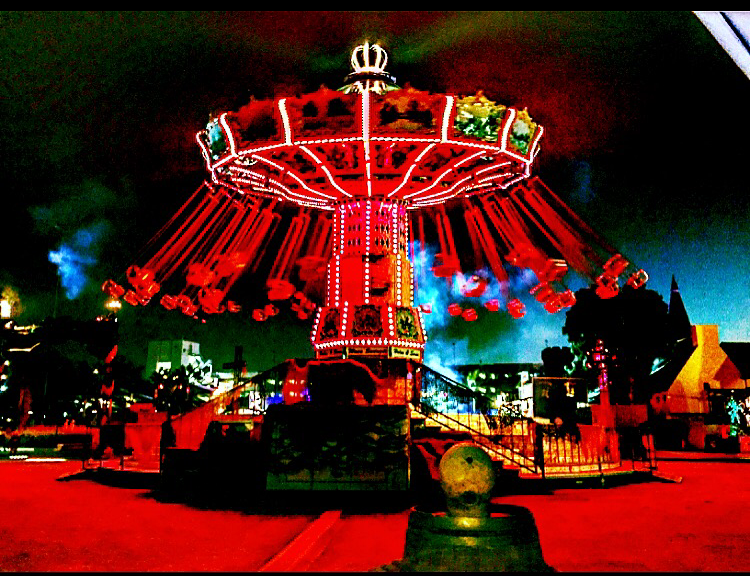 There are 14 rides, 9 mazes, 5 scare zones, 4 Skeleton Key rooms, and 2 shows for you to choose from, way more than you would be able to do in one night. Luckily, I was able to attend two nights, Friday October 14th, and Saturday October 15th, but I still wasn’t able to do everything! What I was able to do was great, so here is everything you need to know for your next visit to Knott’s Scary Farm. Ghosts, and goblins, and ghouls, oh my! This was what I was thinking as I was walking through The Pasadena Convention Center to attend Scare LA over the weekend of August 6th. 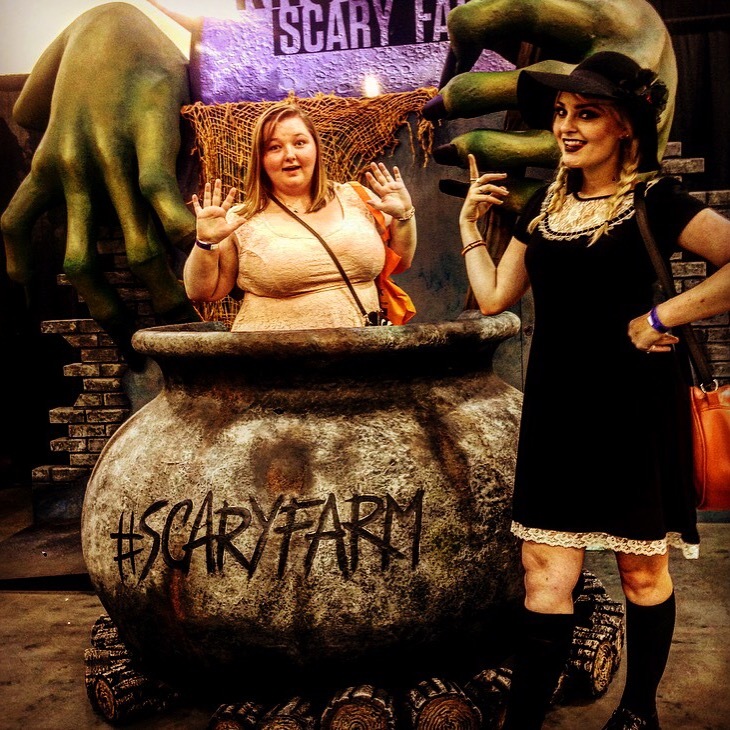 Scare LA was like a world I had never been in before, it was filled with all things Halloween. People were dressed as characters I knew, as well as some I had never seen. There were a lot of witches, and a lot of Elvira’s, and at least one Glinda in the crowd as well. Everywhere you looked was Halloween, whether it was merchandise being sold, or a class being held. If you’re a Halloween lover, pay attention, because I’m going to tell you everything about Scare LA you would want to know!